Just when you think the Picnic has given all it can give, there's more. 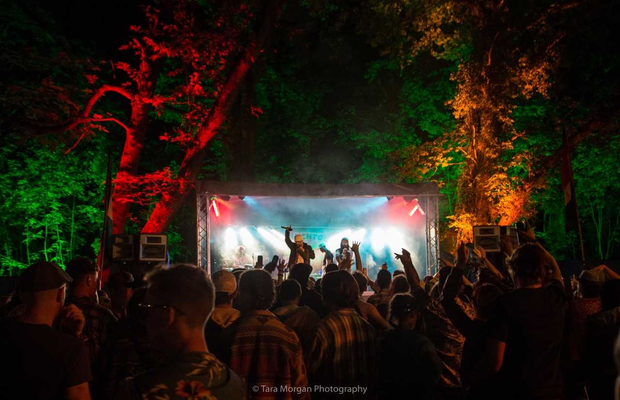 The Stradbally festival, taking place this year from August 31 to September 2, boasts an impressive line-up for Trenchtown, plus an extra stage. Among the 50 acts announced today is UK reggae legend Sweetie Irie, who is the voice behind Gorillazs Clint Eastwood Refix and the breakout single Crank It Up alongside Nadia Rose. Member of legendary Irish Hip Hop group Scary Eire DJ MEK is a five time winner of the Irish DJ Mixing Championships and a revered producer having worked with Ian Brown, Rodney P and The Frames, and will be bringing a blistering cross-genre set to the Picnic. Also among the line-up are lyrical activist YT, Jamaican vocalist Peppery who joins Bazza Ranks to perform new material from their forthcoming EP, broadcaster and DJ Stevie G alongside choreographer Andrea Williams' Hot Sauce Dance Crew, Irish ska band The Hacklers, After the Ibis, Erica Cody and more. A new stage Afrikaya is inspired by the sights, sounds and art from Africa and will feature the Irish debut of Kenya artist Lavosti among others. Also, the Kingston 12 Arena will host live bands, DJs and dance performance while the Yard stage will be powered by Cork's Revelation Sound System and Treasure Beach.